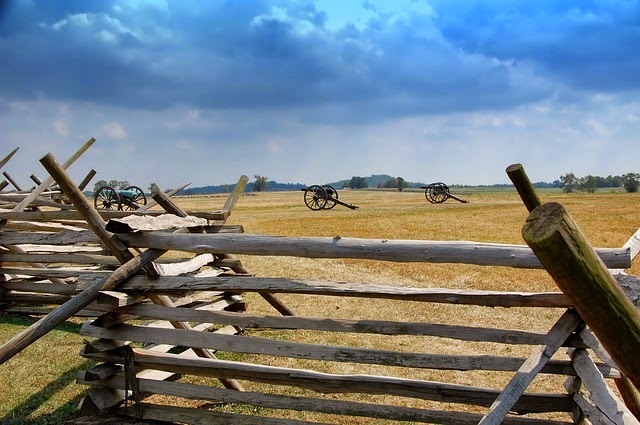 The Civil War Trust offers many fantastic resources for teachers and students. One of those resources is a set of animated maps and timelines of significant battles of the Civil War. Each of the maps includes video clips, a timeline, and placemarks indicating troop positioning in the battle depicted. The more famous battles the most content included in the maps. I recommend starting with the Gettysburg map and timeline to get an understanding of what the Civil War Trust's maps offer. The teachers section of the Civil War Trust's website includes excellent lesson plans for elementary, middle, and high school classrooms. The teachers section also includes a helpful glossary of Civil War terms and a selection of primary sources appropriate for middle and high school students.